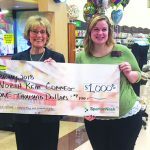 Another tax season has come and gone at North Kent Connect, a nonprofit striving to connect its clients and community members to vital resources. 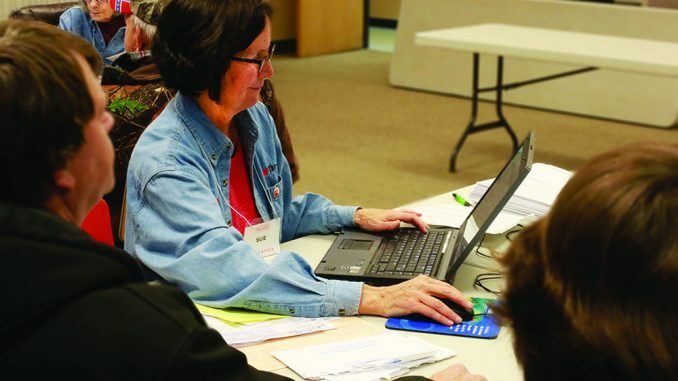 Each year, the organization partners with the Heart of West Michigan United Way’s VITA program (Volunteer Income Tax Assistance) and AARP volunteers who help prepare tax returns. 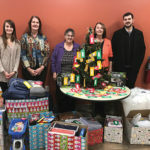 This year, 729 tax returns were prepared by 20 volunteers, many of them from Wolverine Worldwide. Last year 687 tax returns were completed. 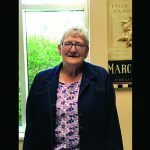 This free service begins at North Kent Connect in February and lasts until a week before taxes are due. 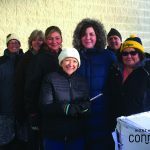 Several community members and churches stepped up to provide lunch to volunteers who worked long days and evening hours, and some even donated to North Kent Connect so this program would be possible for years to come. 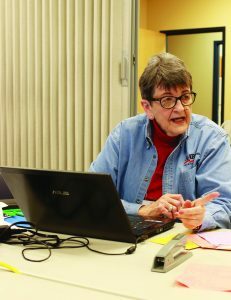 To learn more information about free tax services in Kent County or to see if you qualify, visit http://www.hwmuw.org/kctcc/.